Carl is Associate Professor of Microbiology, Department of Animal and Range Sciences, Montana State University. He researches the ecology and evolution of animal-associated microbial ecosystems in the context of health, development and nutrition of host animals. Google Scholar, Research Gate, LinkedIn. 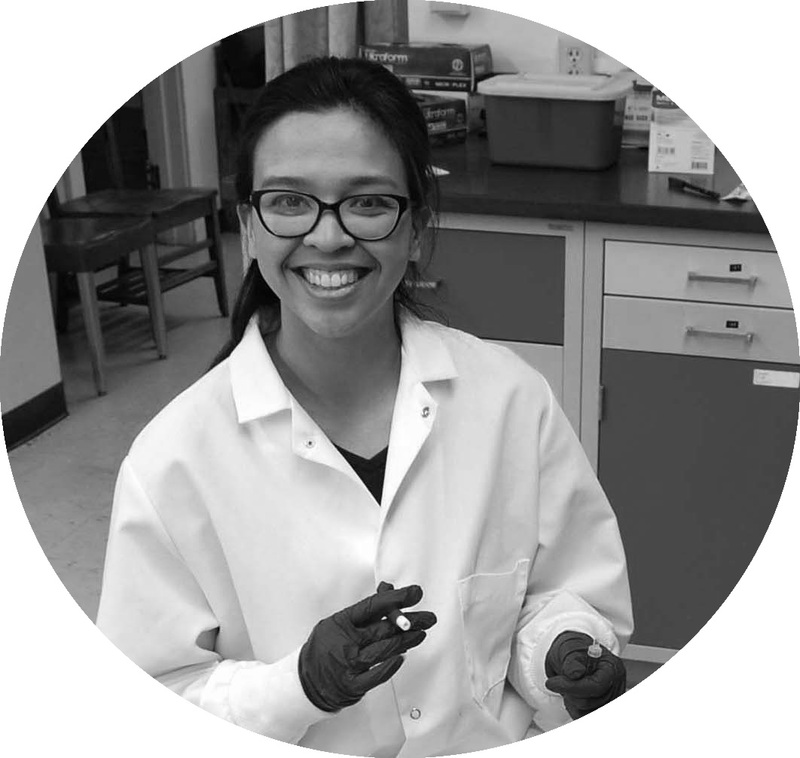 Joanna is a Ph.D. candidate who is working on models of the human vaginal microbiome and vaginal metabolites to improve our understanding of the biochemistry and micro-ecology of the system, and its relation to infection and disease . 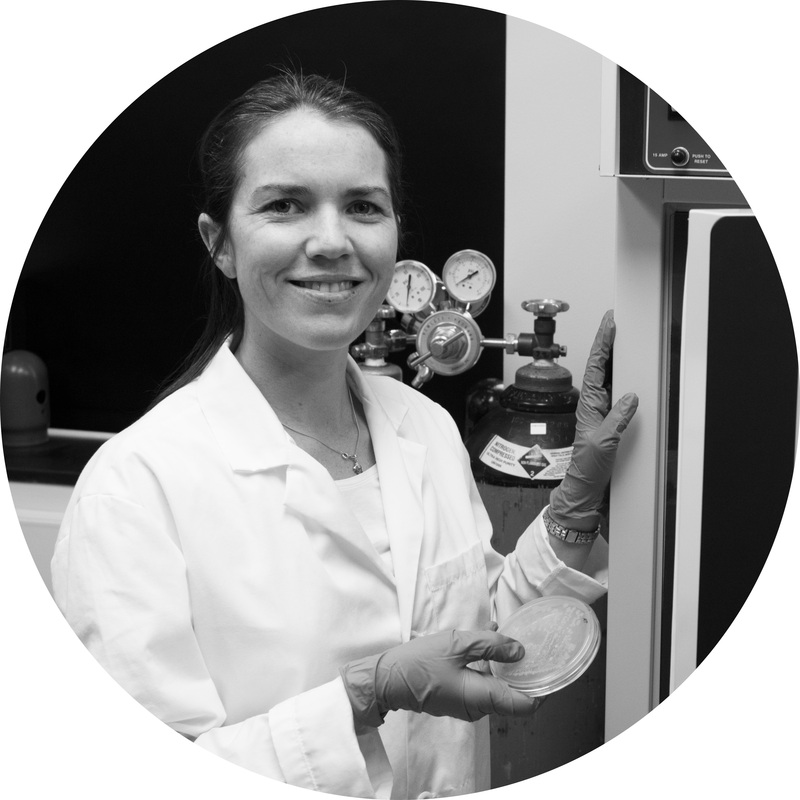 Medora is a Ph.D. candidate working on the successional development of rumen microbes in lambs, and its impact on lamb immune function. Her research is supported by the USDA and Land ’o’ Lakes. Stephanie is an M.S. candidate in the Nutrition Research Laboratory under Dr. Mary Miles. 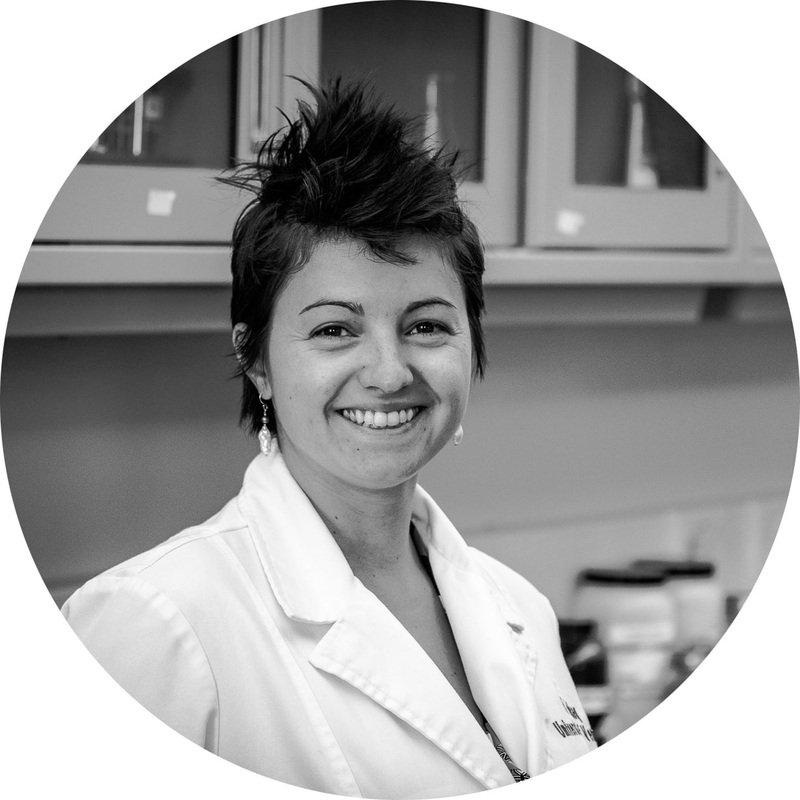 She is investigating the acute effects of endurance exercise on the levels of endotoxin and other inflammatory markers in athletes. Tiff’s Publications with the Yeoman Lab. Sue’s Publications with the Yeoman Lab. Yeoman CJ, Ishaq SL, Bichi E, Olivo SK, Lowe JL, Aldridge BM. 2018. Biogeographical differences in the influence of maternal microbial sources on the early successional development of the bovine neonatal gastrointestinal tract. Scientific Reports. In press. Ishaq SL, Johnson SP, Miller ZJ, Lehnhoff EA, Olivo S, Yeoman CJ, Menalled FD. 2017. Impact of cropping systems, soil inoculum, and plant species identity on soil bacterial community structure. Microbial Ecology 73(2): 417-434. doi: 10.1007/s00248-016-0861-2. Lola’s Publications with the Yeoman Lab. Betiku OC, Yeoman CJ, Gaylord TG, Americus B, Olivo S, Duff GC, Sealey W. 2018. Water system is a controlling variable modulating bacterial diversity of gastrointestinal tract and performance in Rainbow trout. PLoS One. In press. Laura’s Publications with the Yeoman Lab. Julie Buono Geddes (2015), Laboratory Technician. Thomas O’Neill (2013 – 2014) , Laboratory Technician. Jessica Eggers (Summer 2014), Bozeman High School Research Intern. Tasia Hvamstad (Summer 2014), Montana Apprenticeship Program Research Intern. Jeffery Swartz (Spring 2014), M.S. Animal Sciences. Josh Failing (Summer 2013), Montana Apprenticeship Program Research Intern. Courtney Subatch (Summer 2013), Montana Apprenticeship Program Research Intern. Kesley Westveer (Spring 2013), Biotechnology Intern. Jillian Hatfield (Fall 2012), Undergrad Intern.